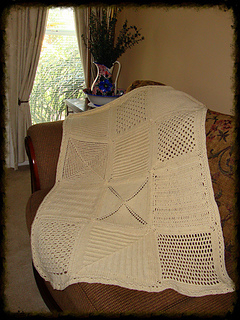 One Size- 30" x 40"
~The blanket takes 6 skeins of Lorna’s Laces Shepherd Worsted. ~Needle sizes: US 7/4.5mm needle for the knitted squares and US H-8 for the crochet squares. 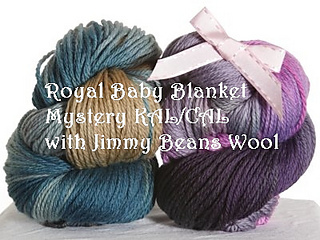 ~Each square will measure 10” x 10” and the resulting blanket will have 12 squares for a final size of 30” x 40” (crib size.) 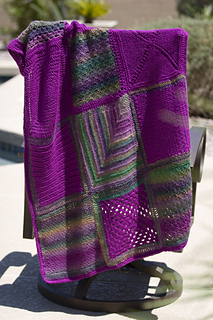 If you plan to add a border or make it larger, keep in mind that you will need more yarn.